Critic Alastair Gordon diagnoses Miami with a case of "facade-ism" - Archpaper.com Critic Alastair Gordon diagnoses Miami with a case of "facade-ism"
Miami is a place of sunshine and gloss, bronzed bodies and signature cocktails. But for architecture critic and author Alastair Gordon, the underlying dynamics—including the harsh realities of income inequality and rising sea levels—are what make the city truly interesting. Architecture can play a role in bridging the gap between the real and the ideal, said Gordon, pointing to Herzog & de Meuron‘s Pérez Art Museum Miami (PAMM) as a prime example. Gordon will be on site at the museum on Friday, September 11, leading a tour of the Faena District, Miami Beach, and the Design District on the second day of the Facades+ Miami conference. 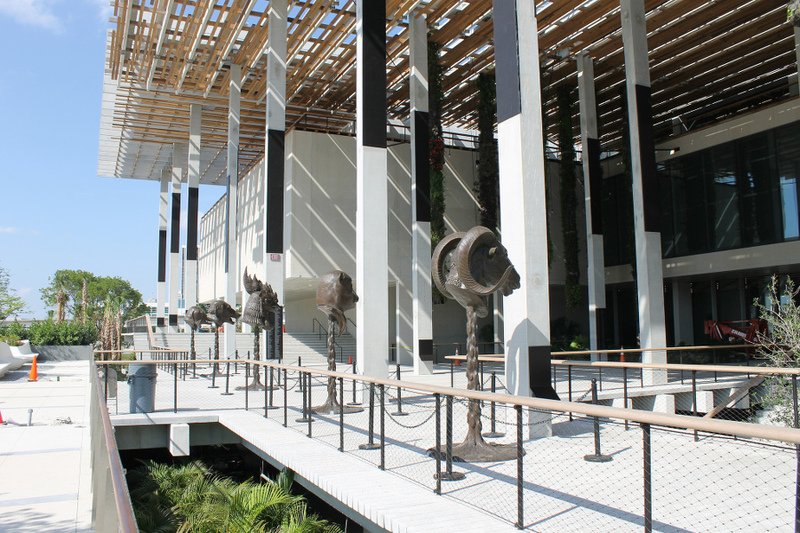 “PAMM is great architecture and a great museum, but it’s also a great piece of urbanism,” said Gordon. “It shows you what the rest of the city could be” through its relationship to a proposed bike bath and water taxi system. “It suggests a whole new paradigm not just for how a museum operates, but for the city,” concluded Gordon. On Thursday, September 10, Gordon will moderate a panel discussion on “Miami: Buoyant City” as part of the Facades+ Miami symposium. Panelists include Zaha Hadid Architects‘ Chris Lépine, Ximena Caminos of the Faena Group, and Glavovic Studio‘s Margi Nothard. The three speakers each represent a different approach to facades, said Gordon. 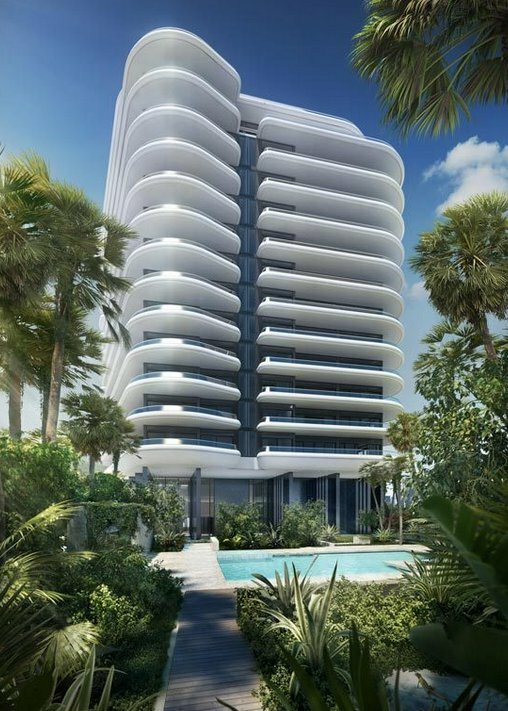 To hear more from Gordon and his co-panelists, and to sign up for an exclusive field trip to the Faena District, Miami Beach, and the Design District, visit the Facades+ Miami website.